One of the genres in manga and anime caters to the favorites and tastes of the female population. It is called shoujo manga/anime. But most of the shoujo anime we are watching are adaptations of the manga version. Some of the popular ones are Kimi ni Todoke, Kamisama Hajimemashita, Kaichou wa Maid-Sama, Toradora, Golden Time, and recently, Ookami Shoujo to Kuro Ouji. These manga turned anime stories are loved by many. 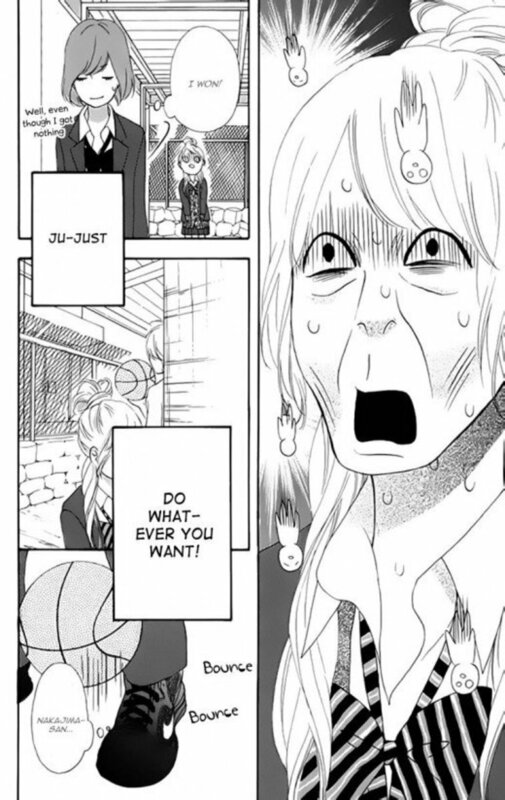 However, the manga world is vast, and there are other many good shoujo manga that could be turned into anime. 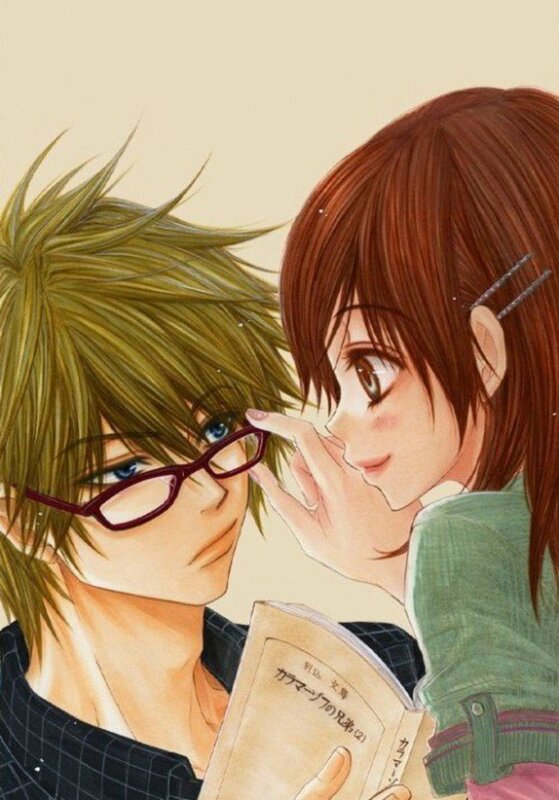 Here are the best shoujo romance manga that should be adapted into anime. Written by Ayu Watanabe, L-DK is an ongoing shoujo romance-comedy manga that features the story of a teenage girl, Aoi Nishimori, and her relationship with the school's ultimate prince, Shuusei Kugayama. With a catchy intro, shoujo manga readers would definitely be hooked in the immediate development between the two characters. When it is revealed that Shuusei and Aoi are actually neighbors, things became really interesting. The story used to have different conflicts which occurs one at a time, which makes the readers getting more and more curious about Shuusei's past, Aoi's family, and the other characters surrounding them. There are also special scenes which would be really interesting if anime adaptation is produced. 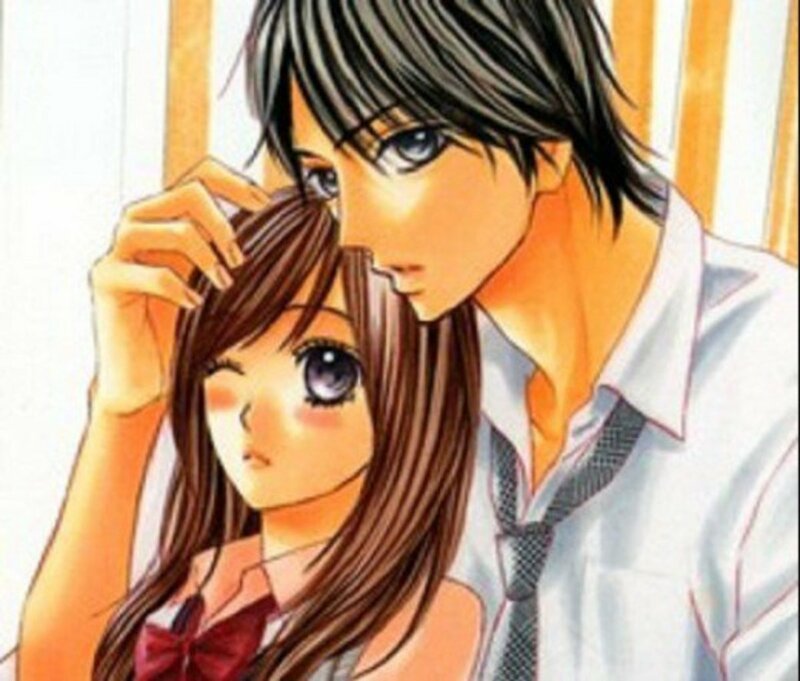 Though a live action has been released in 2014 (starring Kento Yamazaki as Shuusei and Ayame Gouriki as Aoi), fans of this manga are still hoping to see the animated version of the story. Shuusei Kugayama - the male lead of the story, regarded highly as the school prince, even though he has a habit of rudely turning down the girls' confessions. The title is a wordplay of the LDK abbreviation for "Living room, Dining room, Kitchen" that is often used in Japanese apartment ads. Its title is often stylized as L♥DK. The L-DK manga has sold over 2.7 million copies in its first 12 volumes. 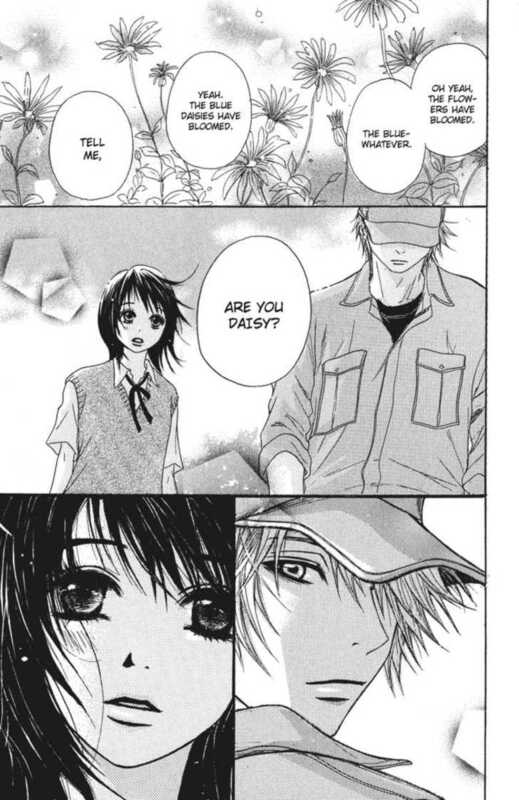 A very unique shoujo manga, Dengeki Daisy is a romance-comedy story of a young lady named Teru Kurebayashi and her encounter with the handsome but scary, gangster-looking school janitor, named Tasuku Kurosaki. Their meeting is not written by fate or destiny. 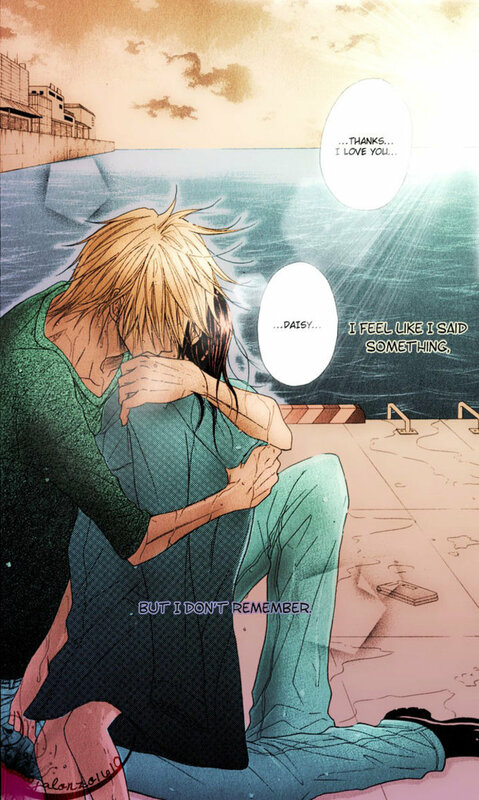 It is more of a plotted responsibility, which later reveals the dark story of Kurosaki's past and his real relationship with Teru. Also, the story is interesting and adventurous, due to the involvement of a persona called DAISY, a popular hacker who is always communicating with Teru through her cellphone, which is the only thing her older brother left her before he died. This would have been so intense if the actions are animated, and we would love to see the anime version of the handsome Kurosaki and his beloved Teru, and how they overcome the problems blocking their way. 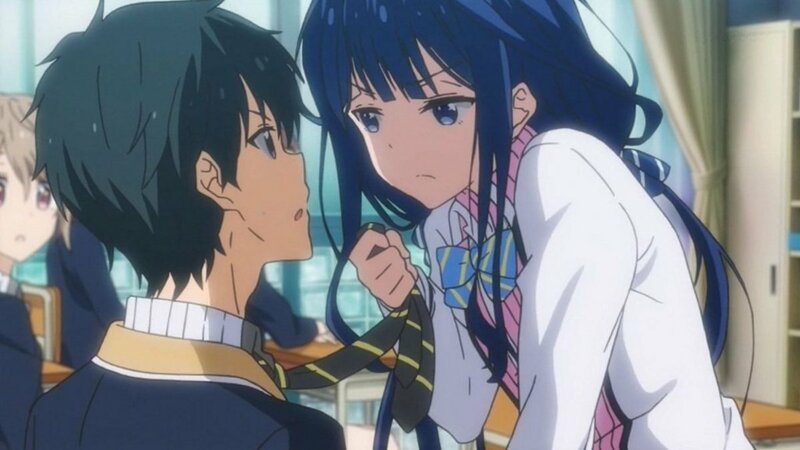 Teru Kurebayashi - a strong-willed and kind 16-year old girl who is alone after her older brother dies. She is left only with a cell phone that her brother gave her connects her to DAISY. Tasuku Kurosaki - A 24-year-old young man working as the school janitor. He is often depicted smoking his favorite brand Philip Morris, drinking, and participating in violent acts. 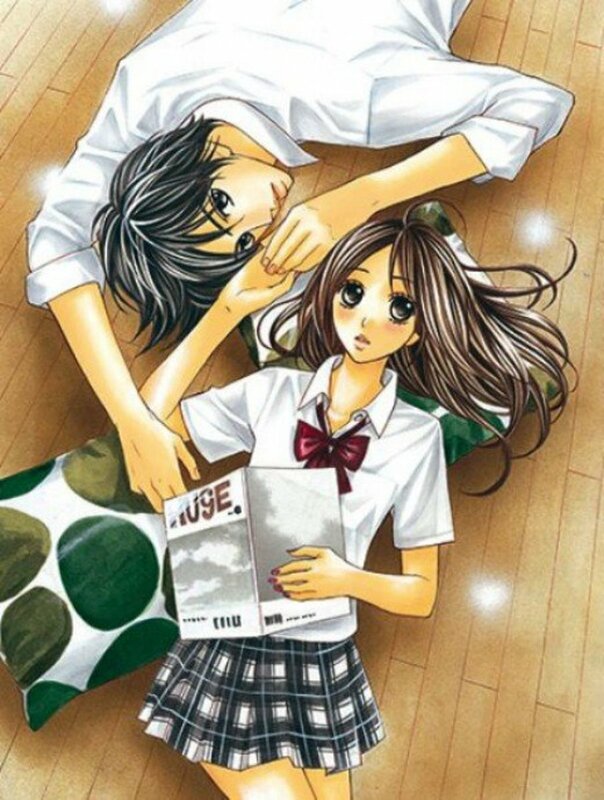 The series was voted as the best new shojo manga of 2010 by North American fans in the 2011 About.com Manga Readers' Choice Awards. It is written and illustrated by Kyousuke Motomi. This funny, hilarious, comical, yet heartbreaking manga is among one of the best shoujo manga series that should have an anime adaptation. Written and illustrated by Momoko Koda, Heroine Shikkaku (also known as Heroine Disqualified / No Longer Heroine) tells the story of Hatori Matsuzaki, an overly self-confident girl who has a deep crush on her childhood friend, Rita Terasaka. She proclaims herself as the only girl for Rita, and no other girl is matched for him. However, Rita accepts the love confession of Miho Adachi, a normal school girl with no appeal compared to Hatori. To gain revenge, she took advantage of Kosuke Hiromitsu, a playful womanizer who takes an interest in her and becomes her boyfriend as a lip service for their "accidental" kiss. 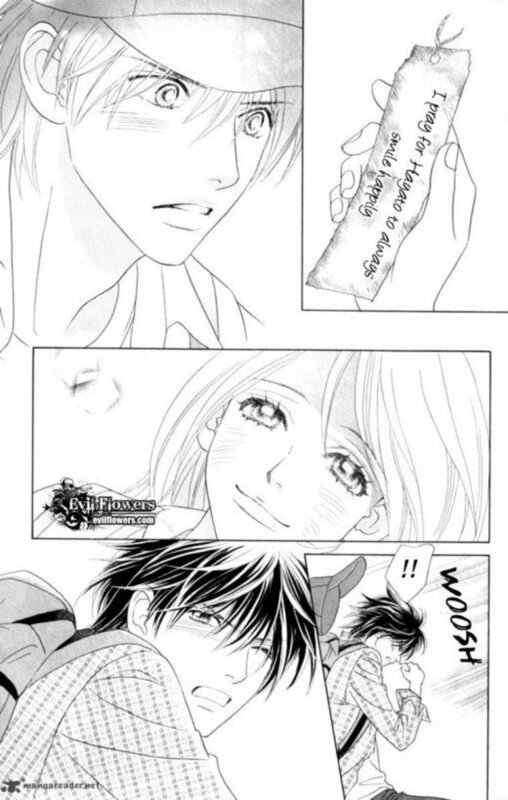 Just when Rita realizes his feelings for Hatori, she seemed to go on a more serious status of relationship to Kosuke. Will they be able to save themselves from fooling each other's feelings? Hatori Matsuzaki - a bombastic, colorful, and impulsive freshman high school student who is in love with her childhood friend, Rita. Rita Terasaka - Hatori's childhood friend and self-proclaimed hero, Rita met Hatori when they were 10 years old, shortly after his mother left him to marry a younger man. Kosuke Hiromitsu - a shameless womanizer who goes out with women who take a liking to his looks, Hiromitsu takes an interest in Hatori, who initially rejects him during her attempt to woo Rita. 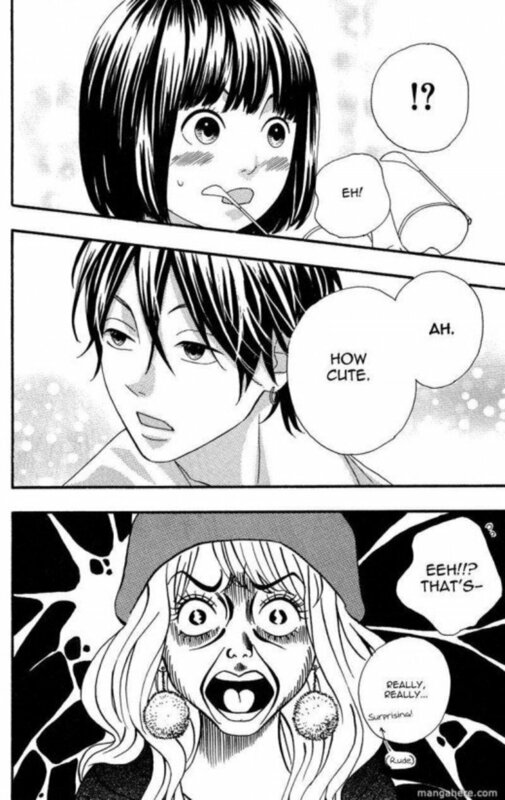 This affection turns into love, and Hiromitsu and Hatori become a couple eventually. Kyoko Nakajima - Hatori's best friend and voice of reason. 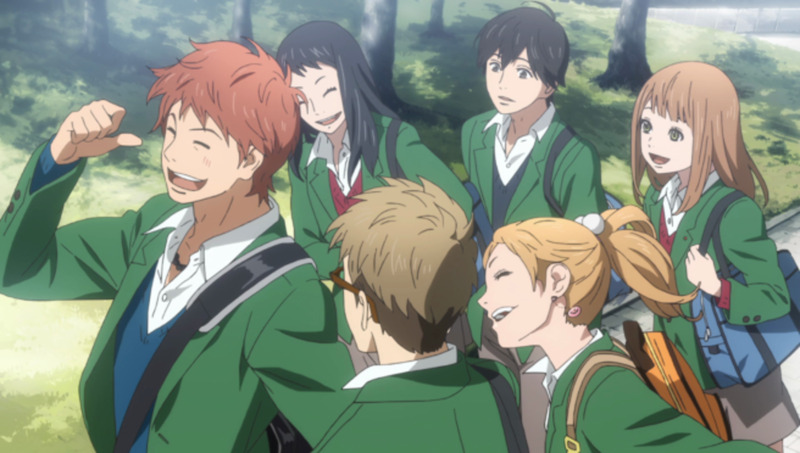 Miho Adachi - A bespectacled girl Rita dates after he saves her from two bullies. 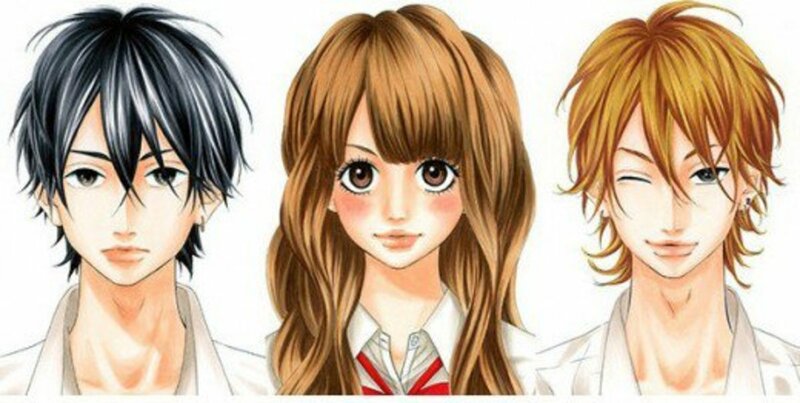 A film adaptation was made starring Kento Yamazaki as Rita and Mirei Kiritani as Hatori. 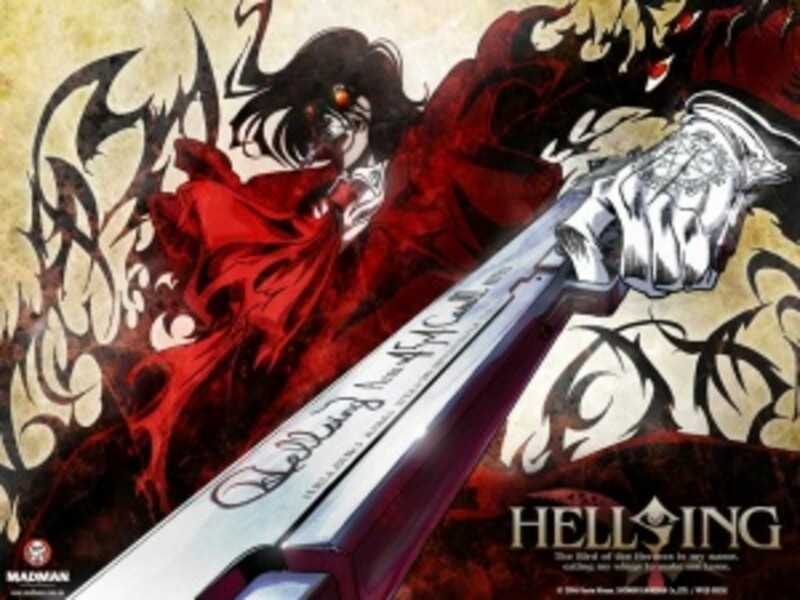 The film was number-one at the Japanese box office and has earned US$20.5 million. A story of twin sisters with different personalities, Papillon is a romance manga which focuses on one of the twins, Ageha, and her struggles with her twin, Hana. Hana was raised in the big city with her parents, while Ageha was left in the care of their grandmother in the countryside. When the right time came for the two sisters to meet each other, things started to become complicated, as jealousy and betrayal rises, especially Hana, who is very conscious about Ageha's actions. She is also worried that she might get more attention than her, so she wants to keep the competition between them tight, and even in Ageha's lovelife, Hana will always make sure that she won't be defeated. Ageha Mizuki - She is the shy protagonist. She's usually quite reserved, and is considered unattractive when compared to her twin sister. Hana Mizuki - Ageha's twin sister and a popular, beautiful girl at school. She is the type who goes through many boyfriends. Ryuusei Koike - Ageha's childhood friend from when she lived in the countryside. He's considered good looking, and is a nice, outgoing person. Hayato Ichijiku - The young new guidance counselor at school who is still studying in college. 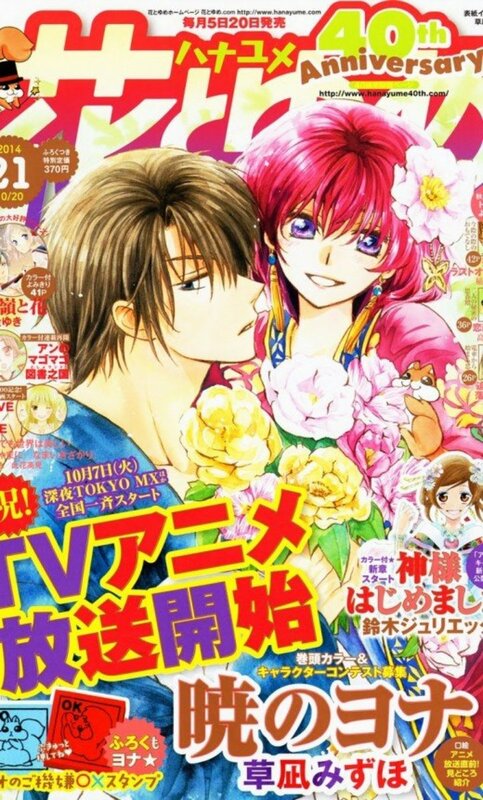 Written and illustrated by Miwa Ueda, who is known for her other manga, Peach Girl. 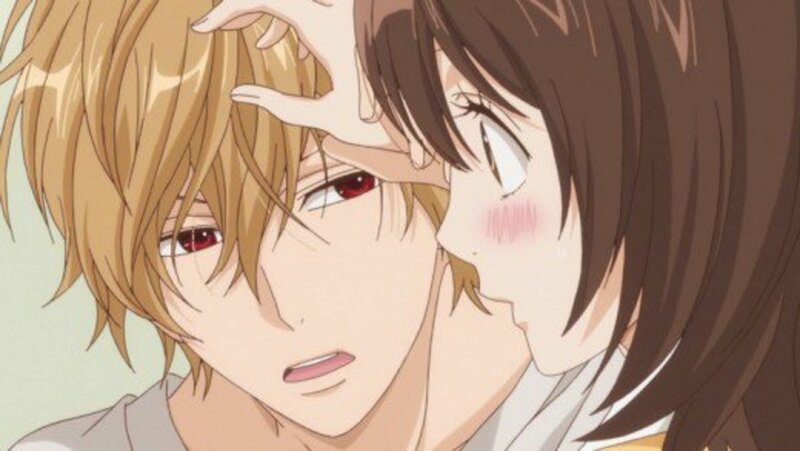 Which shoujo manga should have an anime adaptation? The first artwork is from Kyou Koi wo Hajimemasu. I know I've seen the first art before. Which manga is it from?